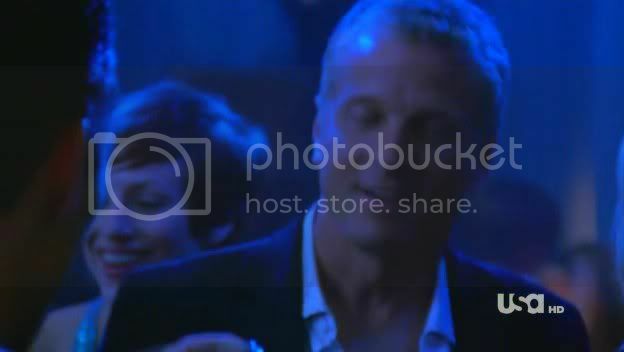 Janet (C9) on Burn Notice! EDIT: hmm... judging by the comments so far I don't think my caps convey just exactly how certain I am that this was her. I guess you had to see her move.